ISLAMABAD -- Pakistan Thursday (September 6) celebrated Defence Day, marking the 53rd anniversary of the cease-fire ending the 1965 war with India, reported Dawn. Pakistan believes in peaceful co-existence and wants to promote mutual co-operation with other countries, said Prime Minister Imran Khan in his message, according to Radio Pakistan. 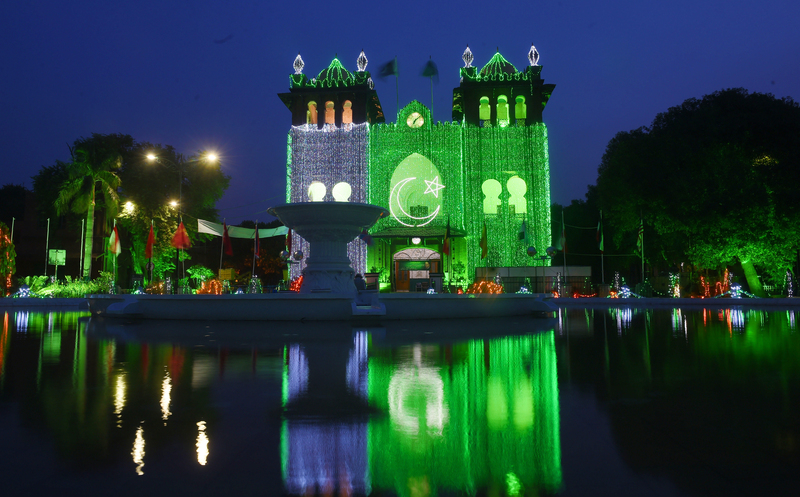 Several celebrations were planned throughout the country. 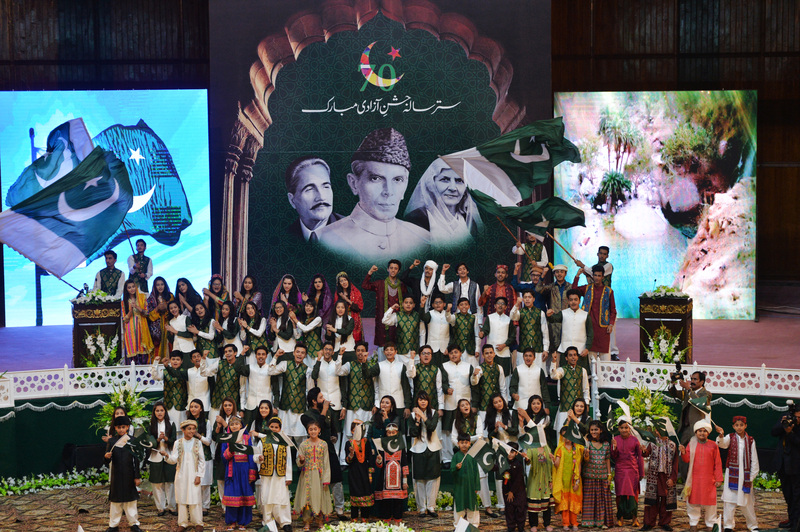 National unity is the best tribute to those who have sacrificed their lives for Pakistan's freedom, officials say.